A powerful brand is more than just a few colors put into a website and logo. It’s about effectively communicating your brand with authenticity through storytelling, and personality to make an emotional connection with your audience! A brand is formed by combining varying elements to define who you are, and the value you offer. Personal branding is always an ongoing process, as you grow and evolve as a person, so should your brand. 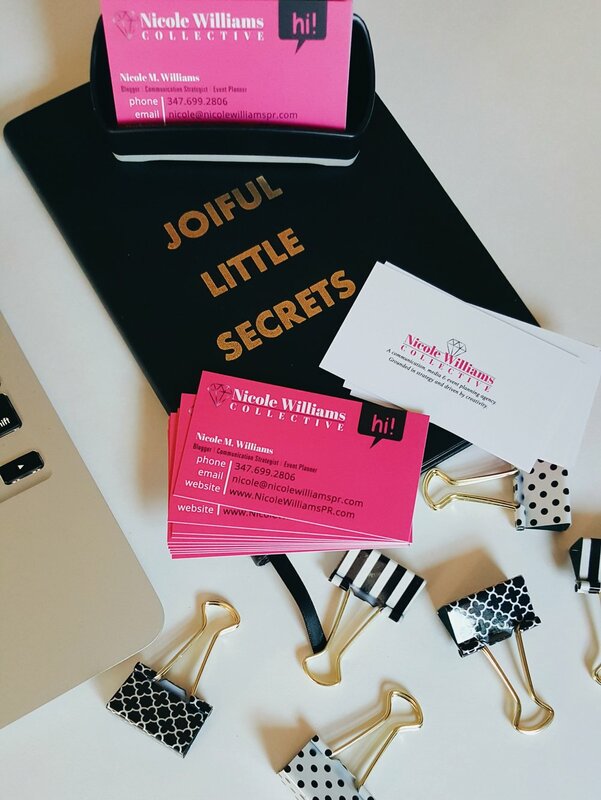 Today I'm sharing my newly tweaked business cards. I hope you like it, and feel free to find out how you can work with us.